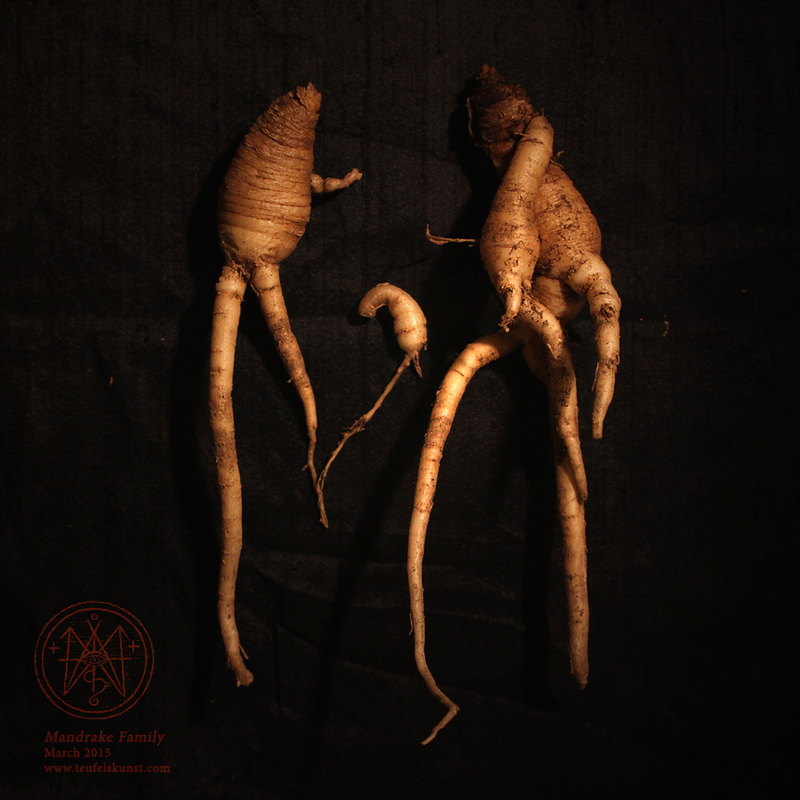 These three were once conjoined as a single root. Sadly after the winter I noticed the tissue at the top had become soft and started rotting away. I decided to dig them out and safe what was left. They’ve been drying for 3 weeks now and thus far looking good, still almost as fleshy as on the photo. 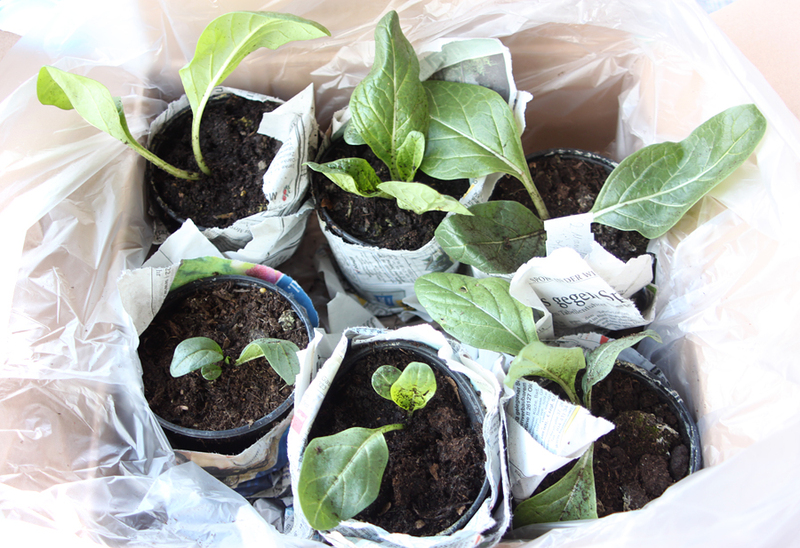 Small mandrake plants from a German seller, arrived today. I quickly unpacked and watered them. They currently reside in our veranda, where they have evening sun, and seem to be doing well thus far. The leaves keep growing. I will wait with repotting until they withdraw their foliage.